An expert resource for information on expanding care, engaging patients, and enhancing outcomes you your healthcare organization. ATA19 Provided a lot of Great Information and Opportunity! Telemedicine Is Ready For A Disaster. Is Your Healthcare Organization? Why It Is Vital to Improve Access to Behavioral Health and How Telemedicine Can DO It. Strengthening Your Hospital Brand with a Co-Branded Telemedicine Platform. Telemedicine Front and Center at the AHA Rural Leadership Conference. Telehealth vs Conventional Medical Treatment: How Telemedicine Improves the Patient Experience and Lowers Patient Costs. Telemedicine in the Hospital Setting-More Than You Think! What has Telemedicine done for You Lately? What Does the New Administration Mean for the Future of Telehealth? Can Telemedicine Really Increase my Practice Revenue? 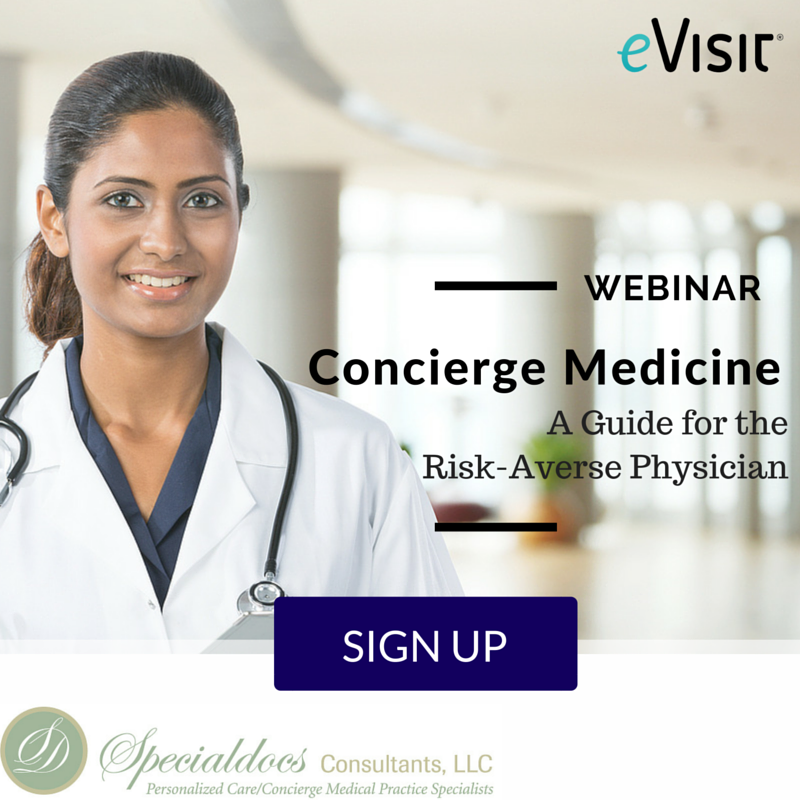 Think Your Patients Aren't Asking for Telemedicine? Think again. Is Telemedicine Changing the Way Physicians Do Business? Tough Call: Can Doctors Use Skype to Conduct Patient Visits? What Conditions Can Telehealth Be Used For? Is There a Difference Between Telehealth and Telemedicine? 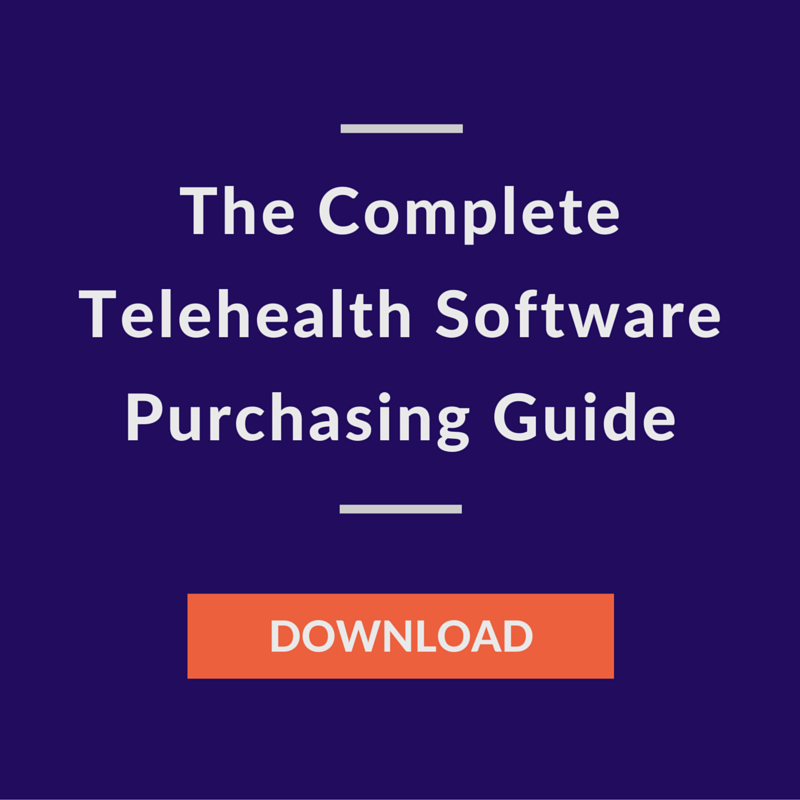 How Much Should You Spend On Telehealth? How Much Should You Spend on an EMR? 20 Stats: How Do Patients Feel About Telehealth? 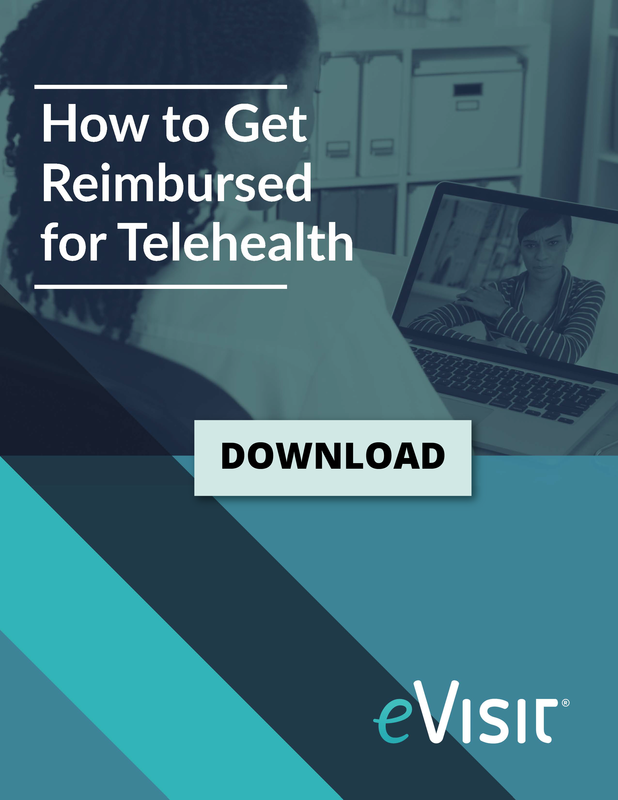 Does Medicaid Reimburse for Telehealth in My State? Is Your Medical Practice Hitting These Billing Benchmarks? Does Telemedicine Make Sense for Your Practice? What are the basic technical requirements for telehealth? Why Use Telehealth at School? Research Review: Does Telehealth Really Save on Costs? How Does Telehealth Really Affect Hospital Readmissions? FREE Webinar: What's the ROI of Telehealth? 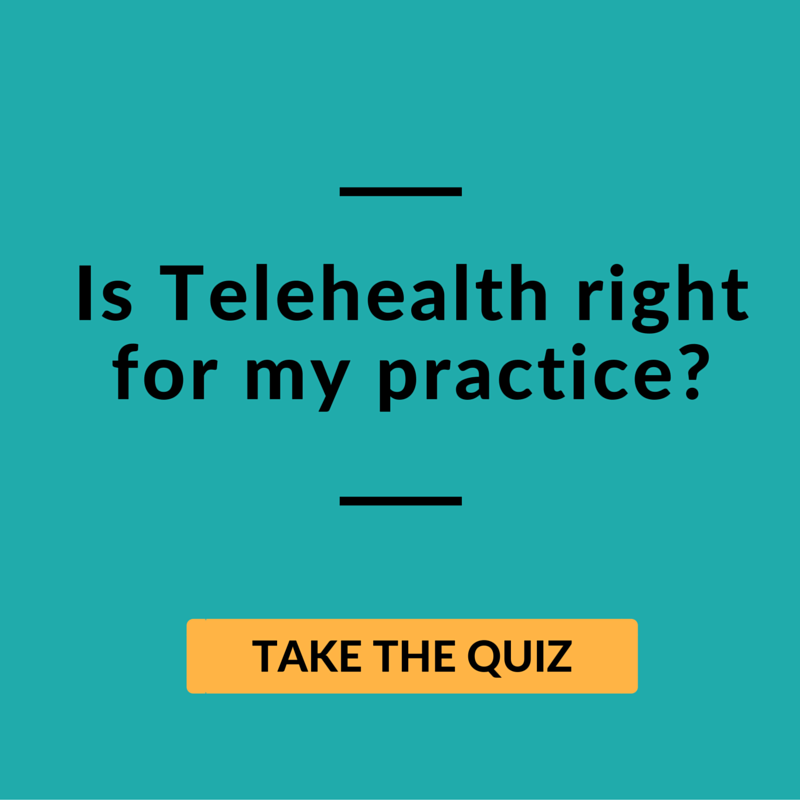 Quiz: Is Telemedicine Right for My Practice? Happy Valentine's Day from eVisit! What Should You Charge for Telemedicine Visits? How Does Telemedicine Affect Malpractice Insurance? Infographic: Is Changing to Private Medicine Worth it? Infographic: What does the Average Physician's Day Look Like? Gamification and Patient Engagement: Does It Actually Work? Is Outsourced Medical Coding the Right Choice for Your Practice? Could Telemedicine Help Physician Work-Life Balance? Medical Marijuana & Telemedicine: A perfect partnership? Is Outsourcing Your Medical Billing Worth It? A Visual Guide: What is eVisit? Study: Could Medical Assistants Transform Chronic Care? Infographic: How Much Do Physicians Make? Will the “Doc Fix” be the Lasting Solution Physicians Wanted? Skype for Telemedicine: Is it HIPAA Compliant? How Can Doctors Deal with Anti-Vaxxers? Physician Burnout: Can doctors do anything to prevent it? Will telemedicine take off in 2015? A response to Chirag Patel. mHealth: What's Happening in Mobile Healthcare? Who Is The Digital Patient? Can Telemedicine Help Improve Your Practice? Can High-Quality Healthcare Really be Simple?